Pop-up blocker should be disabled in order to allow Facebook Permissions correctly. 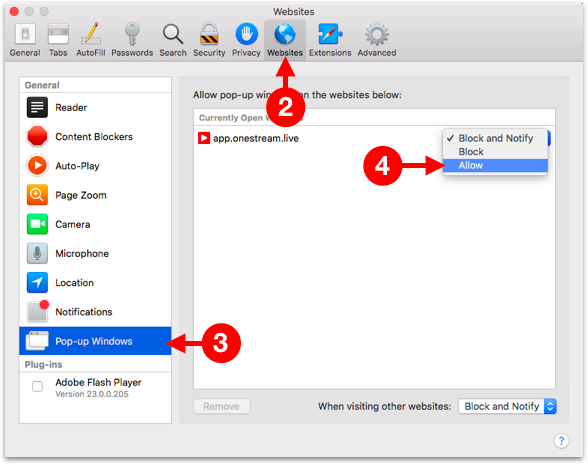 This section explains how popup blocker is disabled for different popular browsers. If you are using Google Chrome as your web browser, the pop-up blocker will appear to the far right side of the web address/URL like it is displayed below. When the pop-up is blocked by Chrome, a small pop-up blocker indication appears in the address bar. Firefox will indicate when the pop-up is blocked. 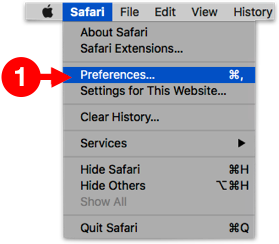 Click on Preferences to the far right of the pop up warning.